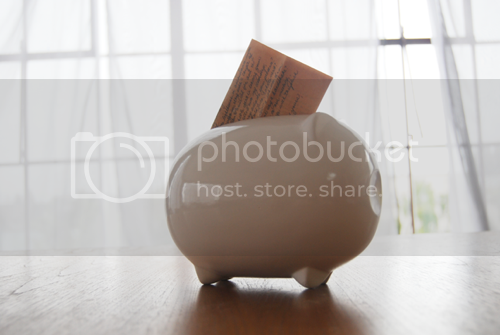 This memory bank is a fun take on the usual piggy bank. 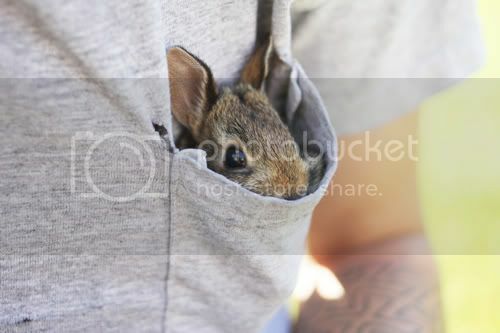 I love cute things, and this baby bunny that Kaylah found is just the cutest! 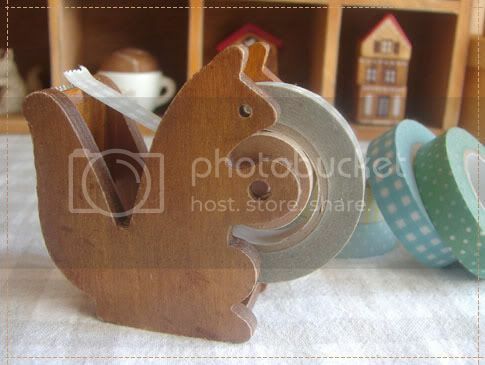 Of course the Japanese would be the ones to sell a squirrel tape dispenser. 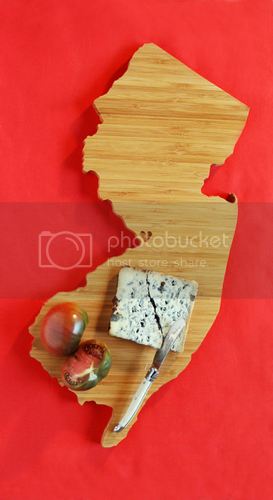 State shaped cutting boards - so perfect for cheese! 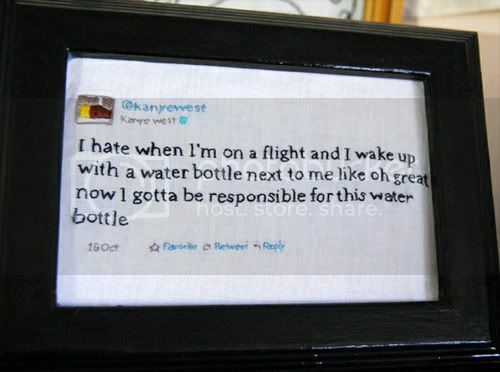 - This list of advice is pretty hilarious. - As is this story about a very strange chocolate interview. - We saw this video on some tv show a few days ago... what a crazy story!